The show opens at The Doorway Gallery, 24 Sth Fredrick Street, D2.Thursday 20th of September 6pm and runs until Oct 16th. Róisín has been exploring this theme in both her life and her work over the last two years. 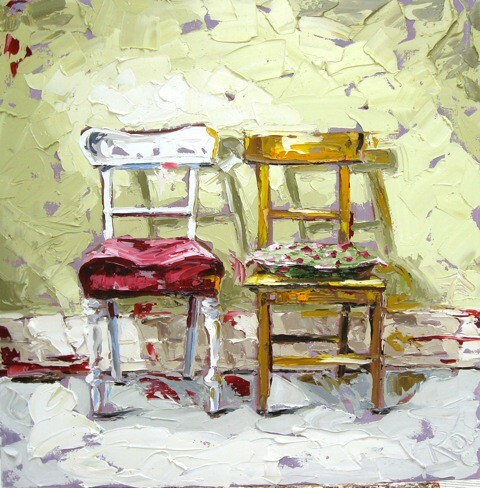 Her current exhibition is an expression of how she has navigated these two basic needs. Róisín’s success has become the thing that in itself sustains her ability to create. Her work is in high demand and is exhibited widely in established galleries in the UK and Ireland. This solo exhibition at The Doorway Gallery will comprise 16 new paintings and opens, 6pm on Thursday September 20th, the evening before Culture Night, and will run until October 17th. 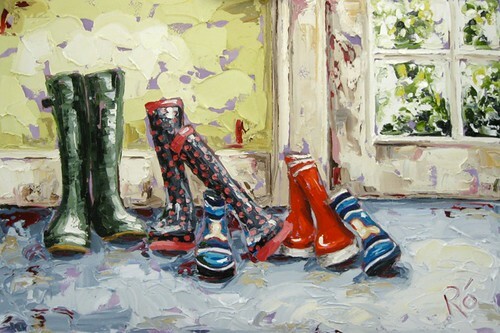 Róisín will also be giving a painting demonstration at the gallery on Culture Night Sept 21st.